Say cheese! 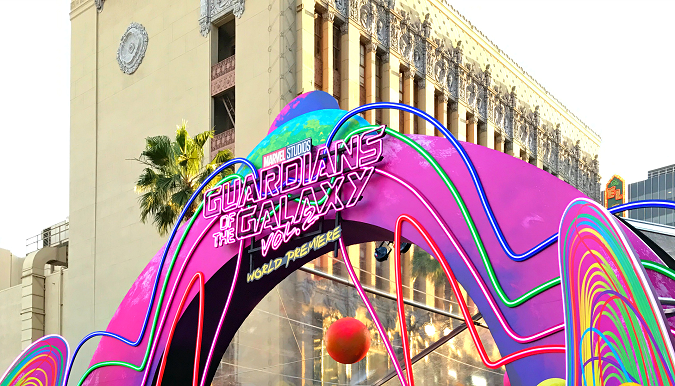 We sit down with Yondu & Kraglin from Guardians of the Galaxy Vol. 2 in this exclusive Michael Rooker & Sean Gunn interview. This post is sponsored by Disney. All galactic opinions are my own. 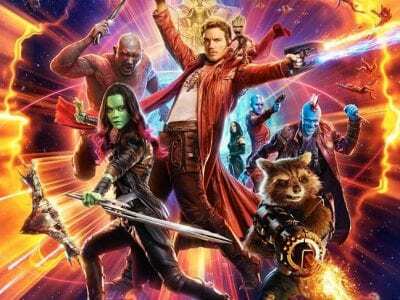 The rowdy bunch of Ravagers return in Guardians of the Galaxy Vol. 2 and we got an insider’s look at Yondu & Kraglin in this exclusive Michael Rooker and Sean Gunn Interview. Find out who really gets the credit for playing Rocket the Raccoon, what it’s really like working when the director is your brother, and why we can’t stop laughing when the Ravagers say cheese! 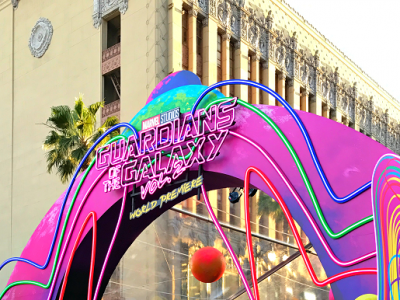 Get the “Hot Scoop” as we sit down for an exclusive James Gunn & Kevin Feige Guardians of the Galaxy Vol. 2 Interview. This post is sponsored by Disney. All out-of-this-world opinions are my own. Already laughing for our exclusive Kevin Feige & James Gunn Guardians of the Galaxy Vol. 2 Interview, these guys promised to give us the “hot scoop” on everything Guardians. From cameos to music to a few teary eyed moments, we go behind-the-scenes of the Guardians sequel perched on the ends of our chairs. Hot scoop, y’all. It’s here. The first time I met Kurt Russell, he was covered with hundreds of white motion capture dots on his face in the middle of a giant green screen warehouse. Surreal. At the time, he seemed very uncertain about his character in Guardians of the Galaxy Vol. 2. 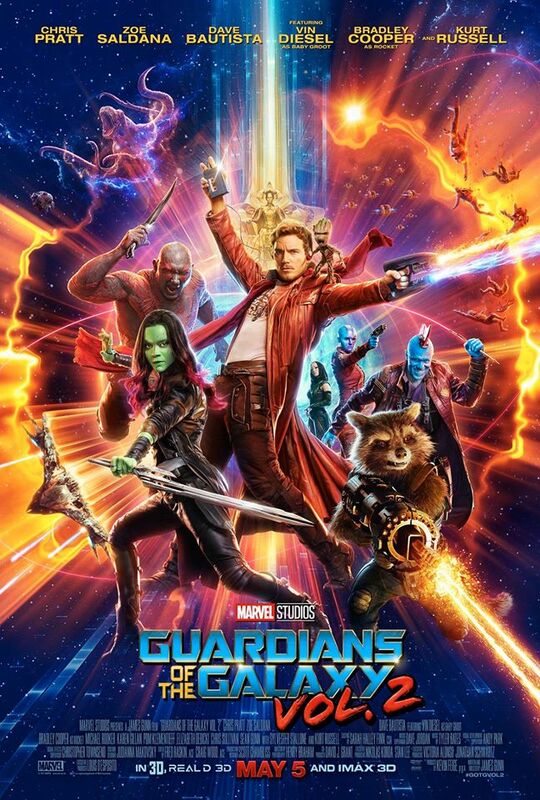 And now to see him in “normal clothes,” relaxed and talking excitedly about the sequel and his role as Ego the Living Planet, you can tell that Guardians of the Galaxy Vol. 2 finally had that big impact on him. I got a healthy ego. I do. I think that’s important in our industry and our business and as a human being to have control of your ego. But I think you should have a healthy one. If you don’t have a healthy one you’re gonna have other problems. And well, a healthy ego. 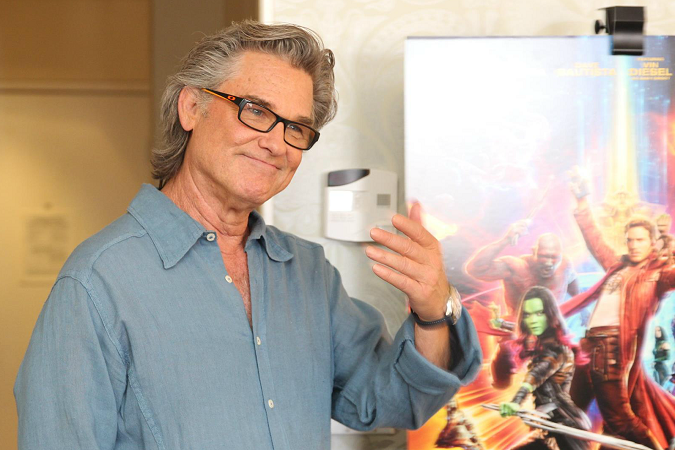 Sit down with us in this Kurt Russell Guardians of the Galaxy Vol. 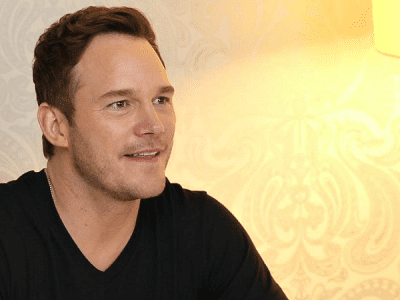 2 Interview as we learn more about how he became Star-Lord’s dad, his concerns from the get-go, and why CGI and Kurt Russell don’t always mix. 28 women in one room, you do the math. It’s obvious that girl talk was bound to happen when we’re surrounded by three of the amazing ladies from Guardians of the Galaxy Vol. 2. Join me for an exclusive Karen Gillan, Pom Klementieff, & Elizabeth Debicki Guardians 2 Interview that’s all about the makeup, clothes, and insider info on Nebula, Mantis and Ayesha in the latest Guardians sequel. How are these super women impacting the Marvel universe? Every time I sit down with Dave Bautista, I love him so much more. And this time, this big, burly can-crush-me-with-a-flick guy really pulled hard at my heartstrings in this exclusive Dave Bautista Guardians of the Galaxy Vol 2 Interview. I finally realized why I love talking with this guy, now for the third time. He’s me. Dave Bautista represents the insecurities we all have – but he makes them publicly known. His bravery, his struggles, his humbleness and his perseverance to overcome his personal demons makes him one of my favorite actors out there – and Drax one of my favorite characters in this Guardians sequel. Find out what really lies underneath this rough & tough ex-wrestler exterior and what obstacles he had to overcome to be Drax, again. It would take more than a cold to stop this lady’s fiery personality. Though Zoe Saldana walked into the interview room with a cold that day, she was as delightful and full of personality as ever. A Zoe Saldana Guardians of the Galaxy Vol. 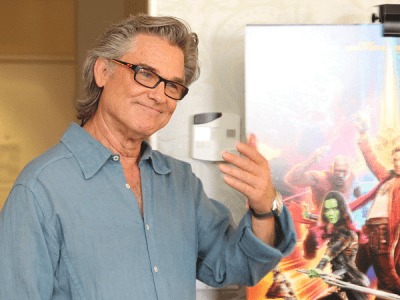 2 Interview never disappoints as we talk about Gamora‘s big changes from movie one to movie two, what to expect from the Gamora/Star-Lord chemistry, a hilarious 30-foot drop story and her continued strong message for young girls. Three times the charm. I always feel like I’m sitting down to family dinner every time I step into the same room as Chris Pratt. He’s 100% as you would expect in an interview – engaging, heartfelt, and certainly entertaining. Oh and did I mention he’s not bad eye candy either? But this Chris Pratt Guardians of the Galaxy Vol. 2 Interview brings all of the feels as we learn so much more about the man behind the character. 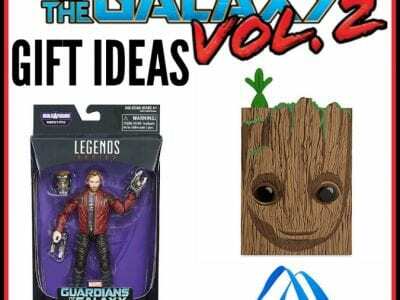 Check out Chris’ favorite Guardians 2 Easter Egg, his real thoughts on making a Guardians sequel, who he’s fan-girling over and how he manages it all as a busy father. 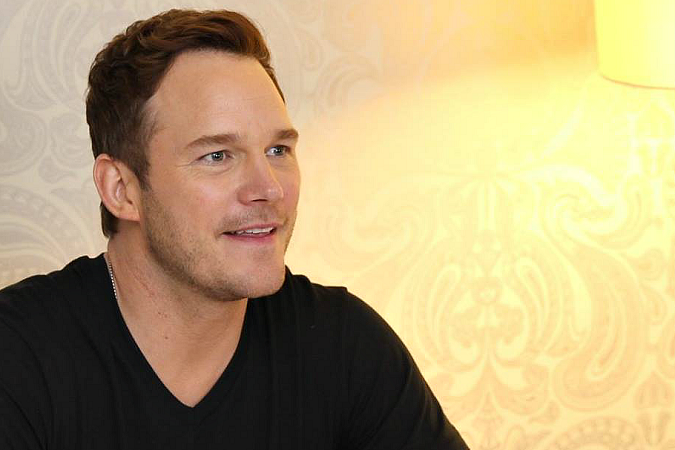 Oh, and we talk about Star-Lord, or something like that.